In its 24th year, the Christmas Parade & Holiday Market takes over First Street with holiday cheer at 10 am. The parade starts at First and D Streets and continues up First Street, ending at H Street. 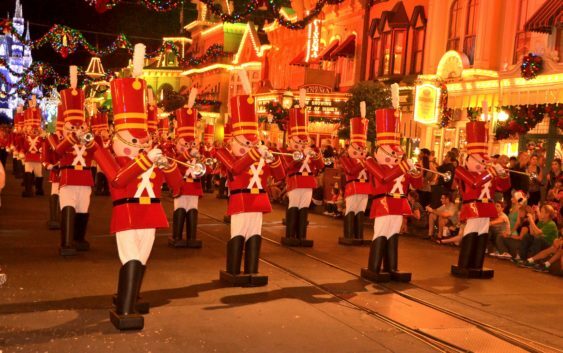 The parade features local marching bands, dancers, and Santa. The Holiday Market features handcrafted and gourmet gift items. The Holiday Market hours are 10 am to 3 pm, located on First Street between B and D Streets.